Being involved in a collision is always a stressful and traumatic time. Regardless of the severity of the auto accident, you have just been through a very emotionally trying experience and now must take time out of your life to get your car back to its original condition. 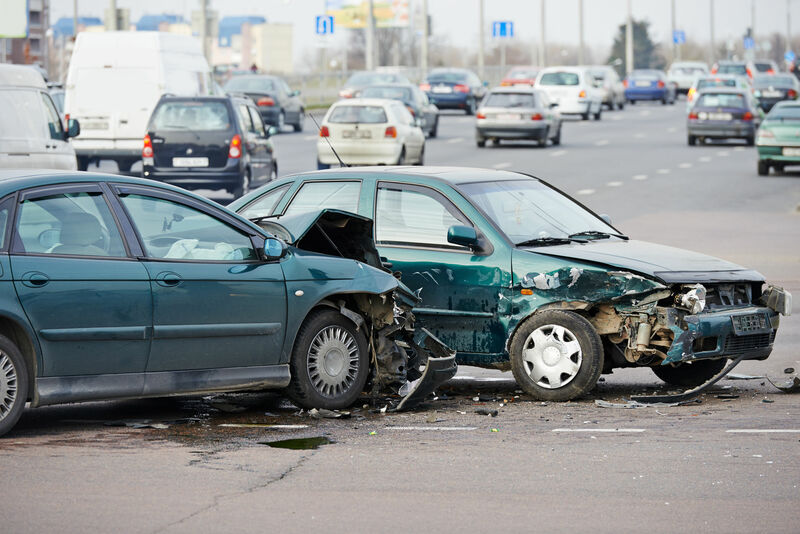 The stress of an auto accident is compounded if you also suffer an injury in the collision. On top of the potential recovery time, medical treatment and physical therapy you may have to endure, you may be faced with some astronomical medical bills following your care. Thurlow & Associates can help ensure that you receive the damages you deserve following an auto accident, so you can get your life back on track as quickly as possible. Thurlow & Associates is comprised of a team of legal experts who have a great deal of experience with auto accident cases just like yours. Whether it is an insurance company or the other party involved in the collision, the team at Thurlow Law goes to work fighting for your rights and getting you the settlement you deserve following your accident. At Thurlow & Associates we understand that being involved in an auto accident can leave you feeling vulnerable, stressed out and, above all, concerned for your future. Let us help you ease the financial burden brought on by your car accident by going to bat for you in court. Thurlow Law is here to help you get what you are owed from your collision, so you can focus on the business of getting on with your life! If you have been involved in an auto accident, Thurlow Law is just a phone call away. Our attorneys work hard to represent our clients in court so that we can achieve the best possible outcome for them. We understand the legal issues surrounding auto accidents, and will fight for your rights in and out of the courtroom to get your case heard and make sure that you are being treated fairly. With Thurlow & ASsociates in your corner, you can rest a lot easier knowing that we are hard at work to get you the settlement you need! Contact the team at Thurlow & Associates today to schedule your initial no-obligation appointment. We want to help you get over your auto accident and back to your life!